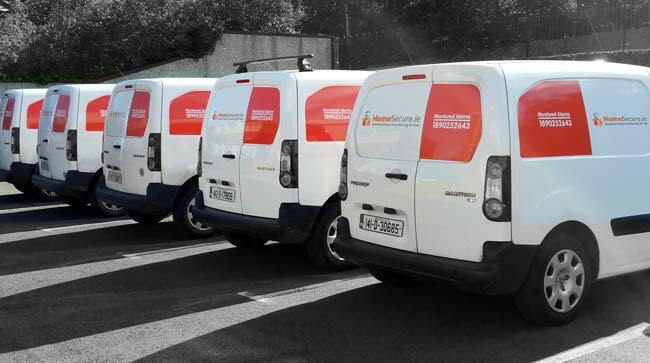 HomeSecure is a monitored security alarm focused company from Dublin in Ireland. Launched in 2014, the company has been working with tawkr since mid-2014. Working with tawkr has allowed Homesecure to grow its brand awareness and acquire substantially more customers. Homesecure had two major challenges before building a partnership with tawkr: Growing their brand awareness and finding a strong way to acquire more customers in a market dominated by one heavy competitor. Homesecure had no other channel to acquire customers but was recommended the Face2Face industry to get their brand out there at limited cost and to hundreds of doors daily before they heavily invested in online and traditional mediums. tawkr also implemented a new online platform to create a smoother transition from proposition sales. What seemed as an investment at first quickly became a real advancement for the company. 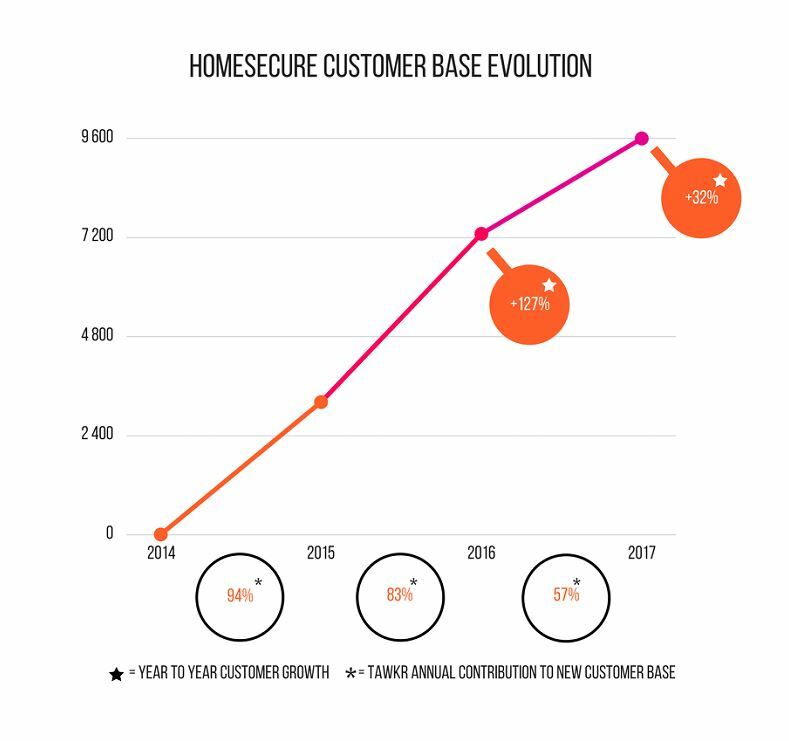 Working with tawkr over the past years allowed Homesecure to grow in a substantial way. Since developing this partnership, the HomeSecure recurring revenue stands at €300k approx. each month and constantly growing and as already mentioned almost 80% contributed by tawkr sales. tawkr has tapped into a segment of the market place not easily accessed through any other channel which has allowed for additional growth. The long-term plan for this partnership are for tawkr to continue and improve on current levels and expand the business in every channel.